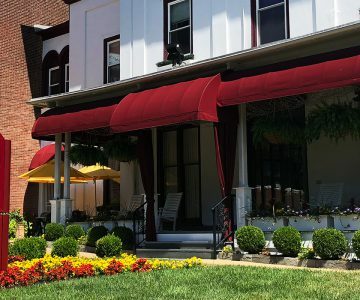 Walnut Hill College is dedicated to providing a distinctive educational experience that inspires students toward professionalism, civic responsibility, and lifelong learning for success in their chosen career field. Whatever it is, Walnut Hill College will prepare and inspire you to succeed in your professional future. 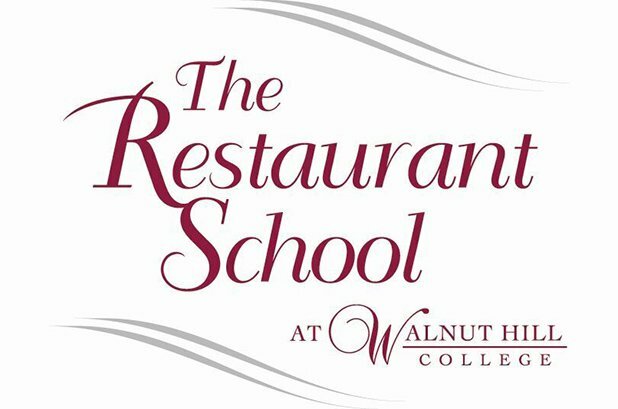 Founded in 1974 as The Restaurant School, Walnut Hill College is one of Philadelphia’s first colleges to focus on excellence in hospitality education. We prepare our students for the real world by combining classroom teaching with hands-on training in our award-winning restaurants, which are open to the public. Of course, the training we offer doesn’t just happen on campus. Our students live and learn in the heart of University City, Philadelphia, home to one of the largest student populations in America. 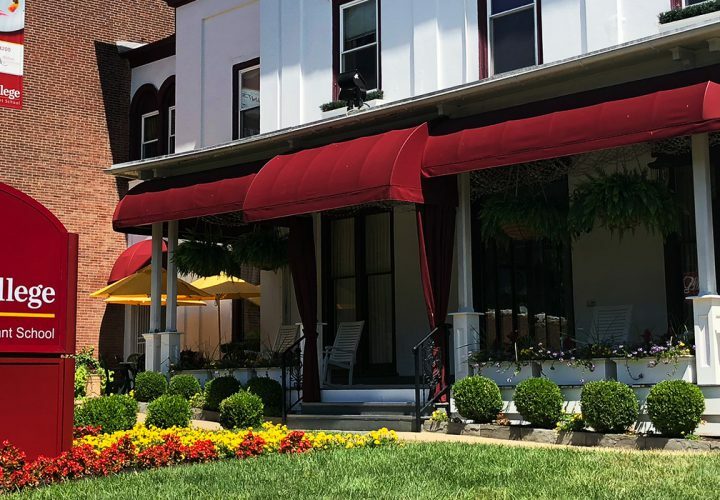 With a bustling environment of restaurants and hotels right in our backyard, our students have incredible access to top-notch internships and jobs. And well beyond Philadelphia, our students go on tuition-paid travel adventures around the world! 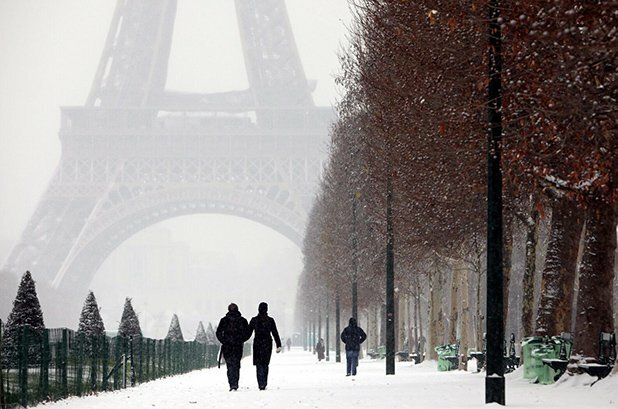 Hospitality tours of France and England and a cruise and resort tour of Florida & the Bahamas are the highlight of our programs. By studying the industry both locally and globally, students from Walnut Hill College can expand their knowledge and thrive wherever their careers take them. 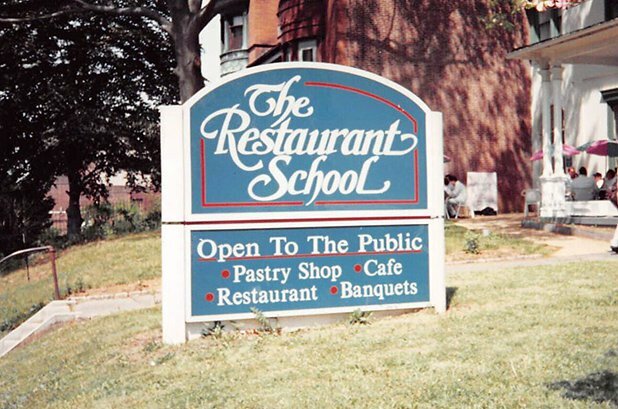 August 1974: Originally named The Restaurant School, our college was established by a restaurateur, a chef, a maître d', and an education specialist, who used their collective expertise to develop future industry leaders. 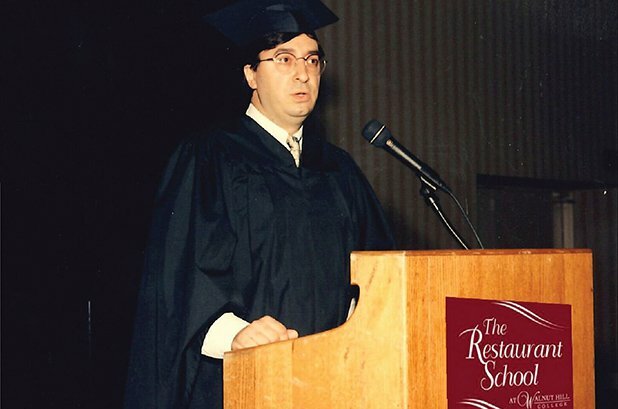 June 1981: Daniel Liberatoscioli became President of The Restaurant School. 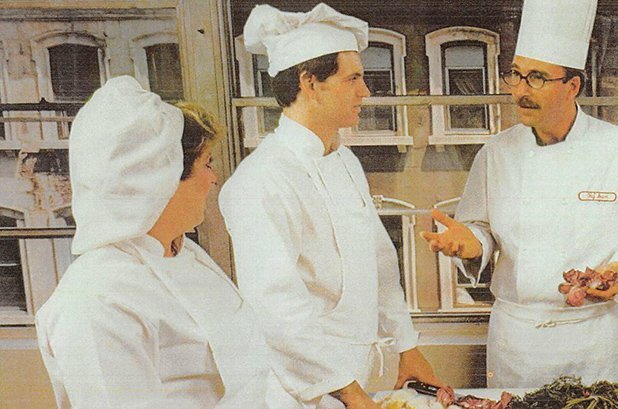 1986: We embarked on our first hospitality tour of France! 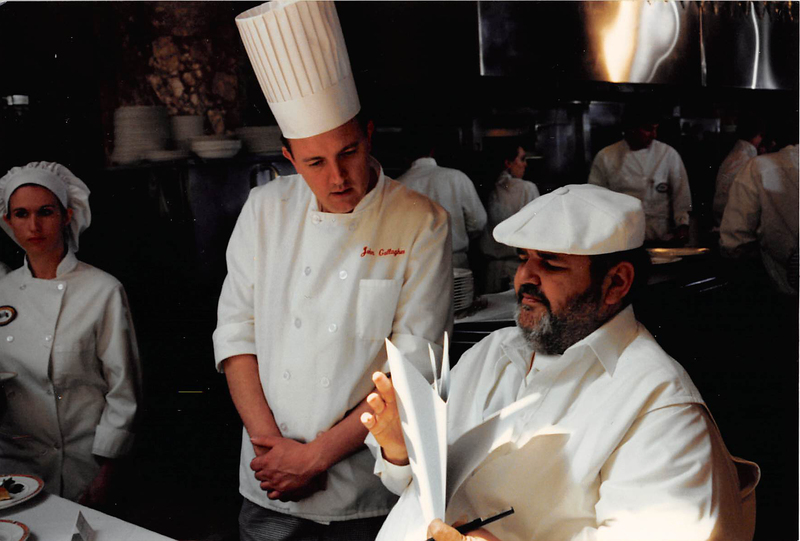 March 1988: Our Chef Training program was approved to offer an Associate of Specialized Technology. 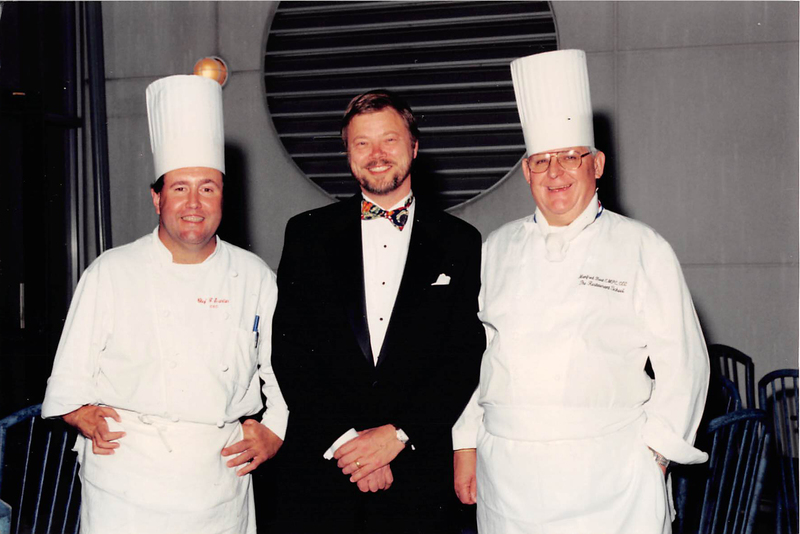 March 1988: Our Pastry program was approved to offer an Associate of Specialized Technology. 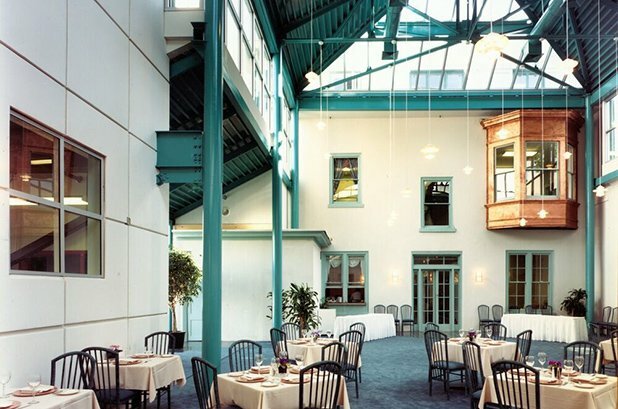 May 1991: We moved to our current location at 4207 Walnut Street in Philadelphia, PA.
September 1997: We began the reconstruction of all of our dining rooms. 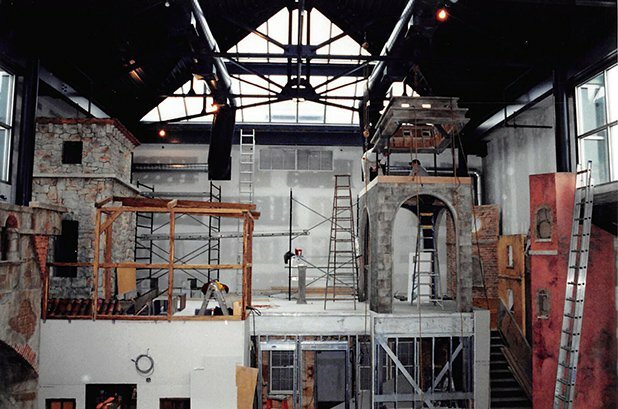 September 1998: The work on our new restaurant complex was finally complete! 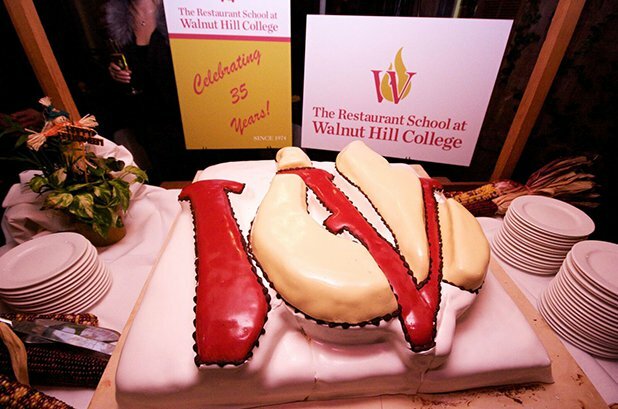 May 2001: Granted college status, we officially became The Restaurant School at Walnut Hill College. 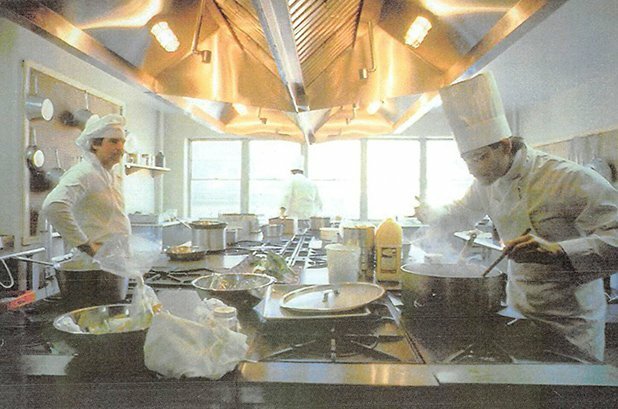 September 2002: We enrolled the first Bachelor of Science students in our four degree programs: Culinary Arts, Pastry Arts, Restaurant Management, and Hotel Management. 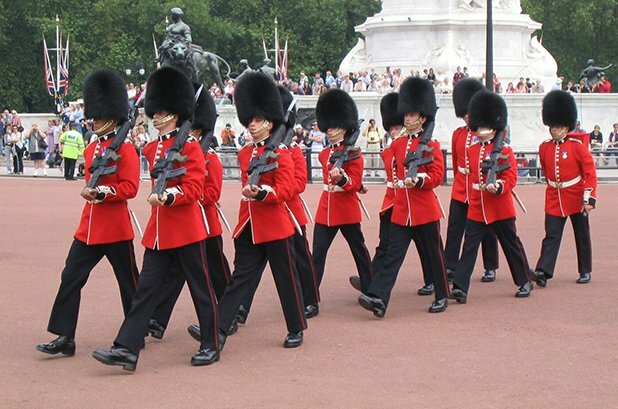 January 2004: We set off on our first cultural tour of England! 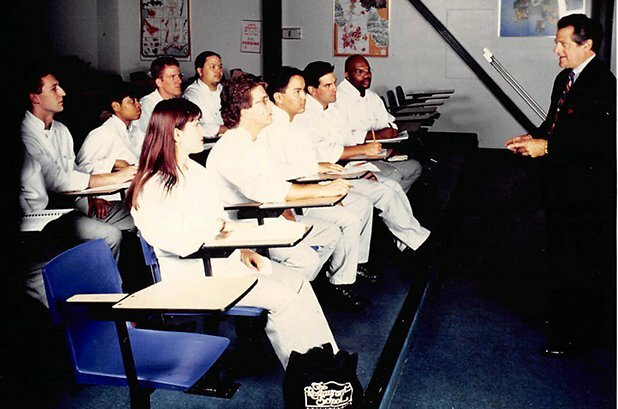 February 2004: The first graduates of our Bachelor of Science programs earned their degrees. September 2009: Our college logo was redesigned with a flame to reflect our ardent passion for hospitality education. 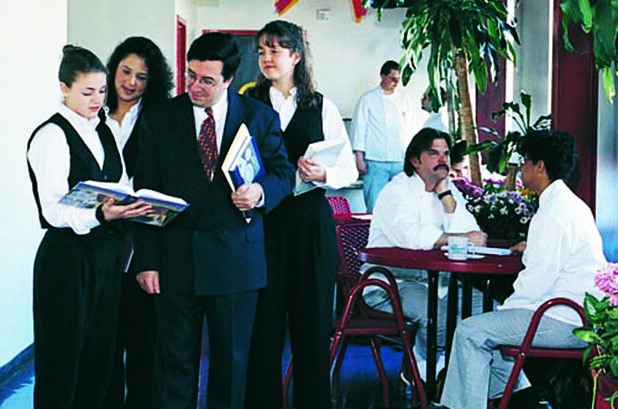 September 2009: We celebrated our 35th anniversary of teaching hospitality professionals! 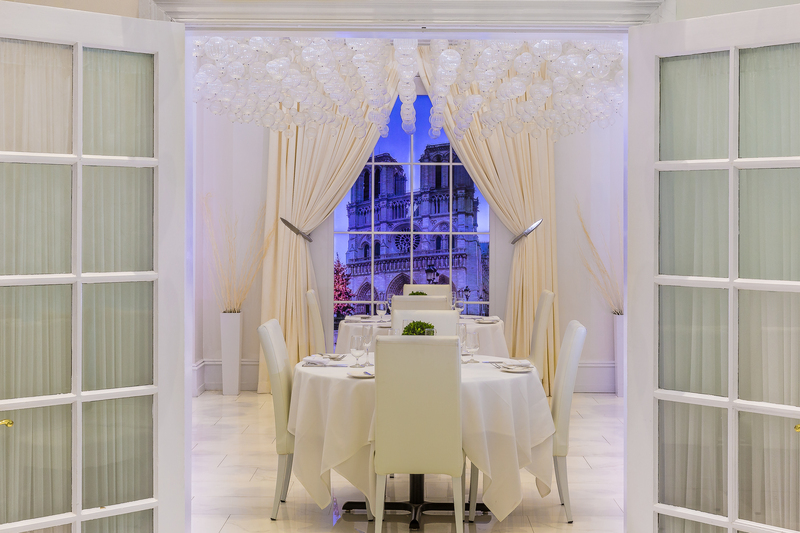 September 2014: The Great Chefs restaurant was renovated into an enchantingly elegant space. Today: We educate approximately 600 students each year and aspire to recruit even more! Hospitality is at the heart of all we do. Service is at the core of operations at Walnut Hill College. It defines us by our commitment to our students as customers and through the exceptional service we provide. We take pride in product excellence. Education is our product, and our faculty and staff take great pride in sharing their wisdom, experience, and professionalism with our students. We value interpersonal regard. We strive to create a sense of community and belonging that nurtures and supports all members. We promote personal growth and citizenship. We inspire our students to develop a sense of pride in themselves as well as in others through participation in public service programs, which are an integral part of their education. 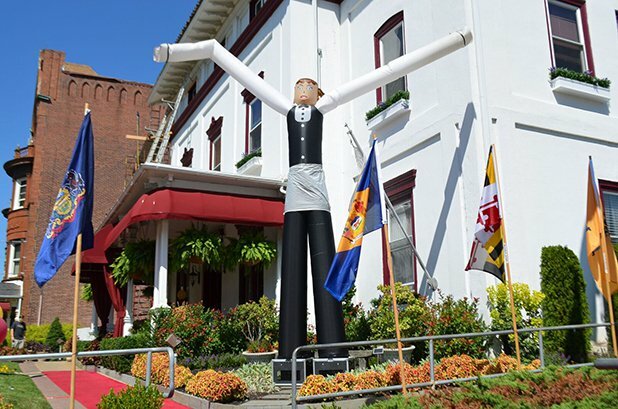 Approved by the Department of Education of the Commonwealth of Pennsylvania to confer Associate of Science degrees and Bachelor of Science degrees. Approved by the state-approving board for veterans’ training. Approved by the United States Department of Student Financial Assistance to participate in Title IV and federal financial aid programs. Approved by the United States Department of Justice to grant student visas. Recognized as a Professional Management Development Partner of the Educational Foundation of the National Restaurant Association. Walnut Hill College is firmly committed to a policy of non-discrimination on the basis of ethnicity, national origin, disability, race, religion, gender, sexual orientation, and age in its admissions decisions as well as its educational and student programs.